Simple Time Tracking and That's It. 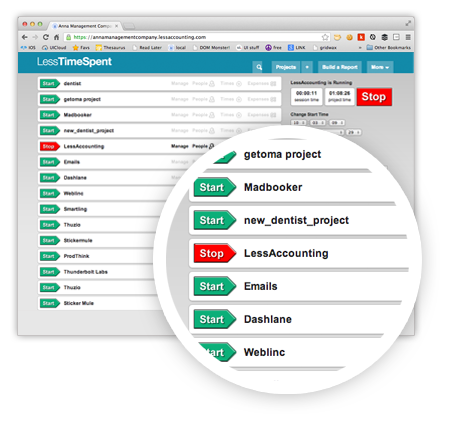 We provide the simplest way to track time for service based freelancers and teams. $7 per month per user. Our goal is to help you track you stop underbilling your clients. Typically once proper time tracking practices are in place you'll see a 10% increase in revenue. How Many Billable Hours Are In A Year?